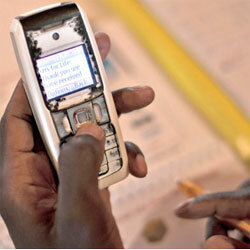 m-Spark leverages the power of mobile and internet to help make impactful change people’s lives. We advocate technology for humanity. m-Spark is passionate about how mobile and other new exponential technologies such as robotics, internet of things, wearables, 3D printing, and artificial intelligence will continue to improve people’s lives. We choose to support amazing project teams, who have vision, who are passionate, and who are changing the world. We select a small number of cutting edge projects every year to provide strategic advice and mentorship. We generate international exposure and awareness for projects we support by connecting them with award programs, competions, and other marketing partnerships. As strategic advisors, we create investment opportunities by helping social enterprises get investment-ready. We help match the projects with right impact investors. We are also entrepreneurs ourselves in start up teams. If you are interested in investing, supporting, or being part of tech-powered social innovation, then contact us now! 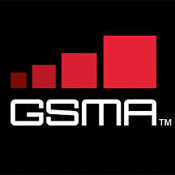 m-Spark’s Ferhan Cook and Jim Cook are on the judging panel for the GSMA awards this year, in the categories m-Health and m-Education. Ferhan Cook, is now an Alumni of the Singularlty University Executive Programme that was held in March 2015. Innovation in Articificial Intelligence, Robots, Big Data, and 3-D printing will make huge impact towards solving Worlds challenges. 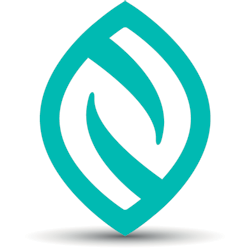 Balance4Good, a wearable tech company co-founded by m-Spark, recently won the nnovateUK Wearable Technologyfunding competition. Ferhan Cook is participating as a judge and mentor for this program which works to support social entrepreneurs and technology powered social innovation in Turkey. Ferhan Cook of m-Spark moderated a panel “The Current State of Internet Ecosystem in Turkey” at the Etohum London conference. 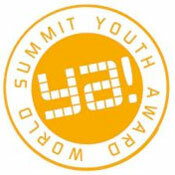 WSYA is a unique global contest which brings together young developers and digital entrepreneurs who use internet and mobile technology to put the UN Millennium Development Goals (MDGs) into action. Ferhan Cook is an advisor and jury member. 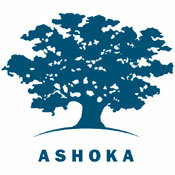 Ferhan Cook was a Strategic Partner to this global program of Ashoka, working with McKinsey and Mojolabs on scaling a low cost personal communications network to help under-resourced communities around the world. • Improving balance can decrease falls, increase confidence, and lead to higher quality of life. • This startup is in the product development / prototyping stage. m-Spark is actively driving it along with 3 partners. • More about Nymbl Scienceon their website. • m-Spark is creating an m-education platform and working with key mobile developers as well as content providers such as CABE (Centre for African Business Education) to drive mobile learning globally. Curing blindness around the world! 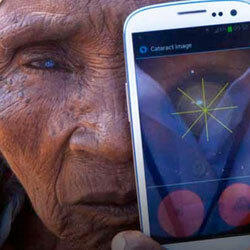 • Peek uses mobile technology to provide advanced vision diagnostics and prevent blindness in remote settings such as Kenya. 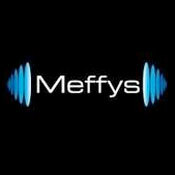 • m-Spark provides strategic advice and international exposure help for this award winning team. • More about Peek Vision here, including a video. • Turkey’s first and most established mobile agriculture solution, providing critical information to 1 million farmers daily via SMS. 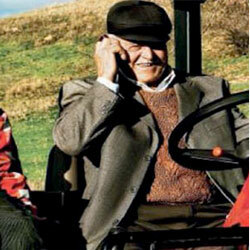 • m-Spark is helping Tarimsal Pazarlama to get “investment ready" and expand internationally. • The source of all things green in Turkey. 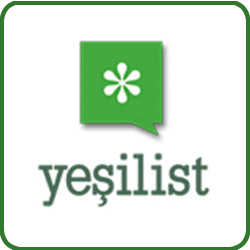 • More about Yeşilist on their website. At m-Spark we believe that technology-powered social innovation can change the world. 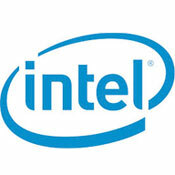 Our mission is to accelerate and amplify the impact of tech powered social innovation entrepreneurs and projects. The combination of a pressing social need, the right technology, and a dedicated entrepreneur can lead to amazing changes in the world for the people that need it most. 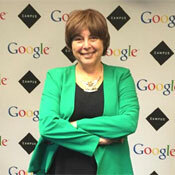 m-Spark is an international program with offices in London, UK and Istanbul, Turkey. 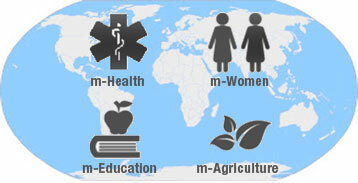 We focus in 4 key areas: m-Health, m-Learning, m-Women, and m-Agriculture. These projects are usually located in low-income regions of the world, but can be wherever entrepreneurs are using the power of technology to help people. m-Spark is an accelerator to help technology-powered social enterprises maximize the speed and impact of their projects. 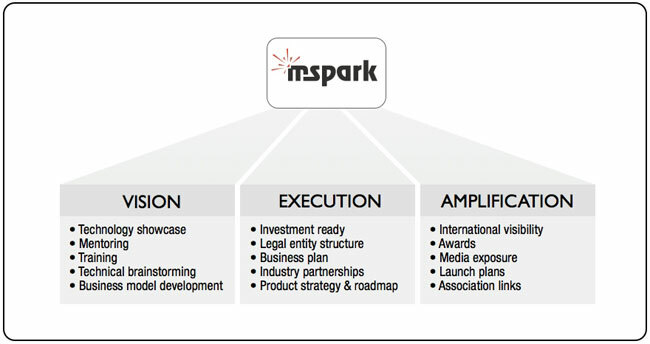 m-Spark works with entrepreneurs throughout the life of the project, helping to provide Vision to correctly conceive the project, Execution to bring it live, and Amplification so it can scale rapidly. We do this by arranging for expert resources - both external and internal - to be available to assist at critical stages of the project. We also partner with other charities and corporate foundations to co-fund certain projects. If you are interested in connecting with m-Spark either as a social enterprise, an experienced expert that would like to help, or as a possible co-funding charitable organization, please contact us - we'd love to hear from you! m-Spark was founded by two mobile industry veterans. There is now a team of advisors, partners, and entrepreneurs that are responsible for driving all of m-Spark's activities around the world. 25 years of business development and management of tech start-ups at Apple, HP, Verifone, PacketVideo, Paythru, and Cambridge Positioning Systems. Knowledgeable about mobile marketing, payments, location-based services. m-Spark's primary location is London and we travel frequently to Istanbul and other international destinations. Wherever you are, we would be very happy to talk with you about collaborating on social impact. We are always looking for exciting projects to support! We also need business expertise, corporate sponsor and technology expertise in order to support our network and help accelerate more projects. Whether you are an Entrepreneur, or you want to act as a Mentor or a Mobile Expert, or you want to Sponsor one of our projects, or you just want to stay up to date with news from m-Spark, please contact us using the form below.